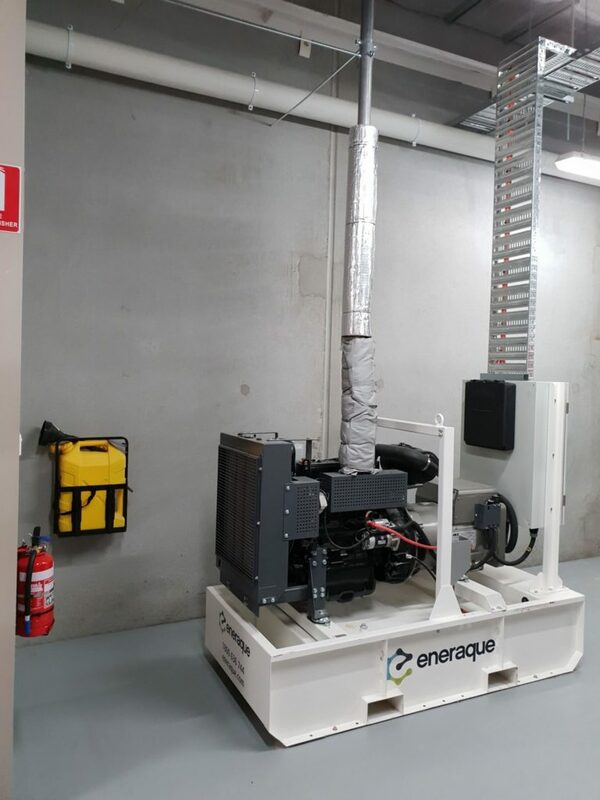 Great job Oliver Watt & the Eneraque team with another completed generator installation in Ballarat Victoria this week. 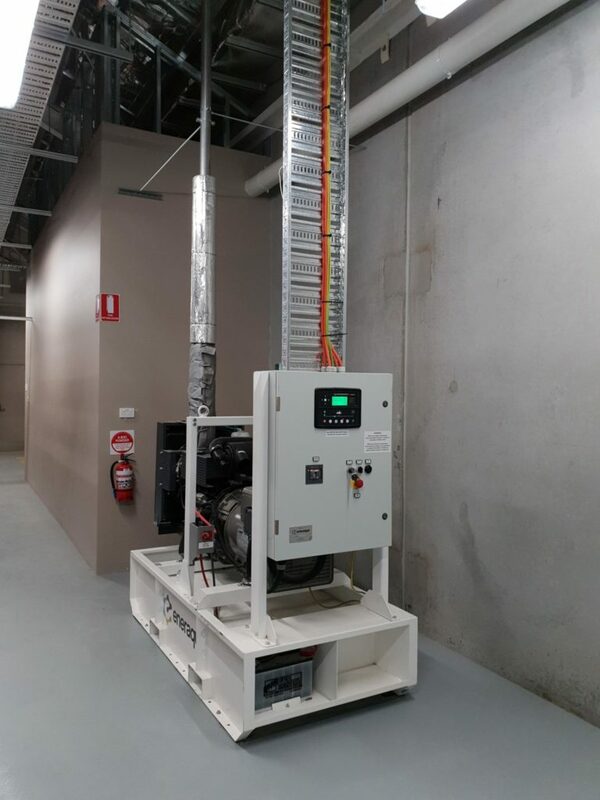 While this is a small project, Eneraque has a proven track record delivering hundreds of #turnkeyprojects across Oceania, whether your #generatorinstallation project is in the CBD of a large city, a regional town or a remote location, Eneraque has the capability and the experience to deliver. Call the friendly team at Eneraque with any of your #powergeneration requirements – get in touch on 1800 636 744, or email us at [email protected].